How Far is Vasavi Housing Majestica Phase II? 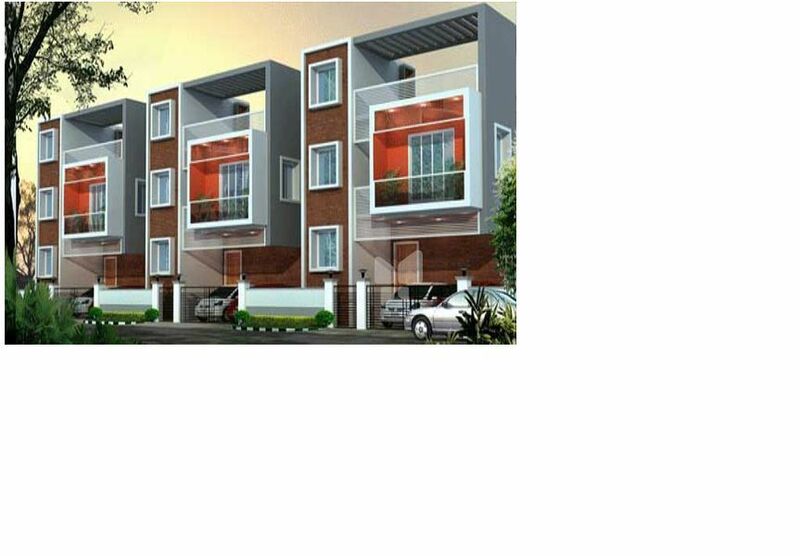 Vasavi Majestica Phase 2 is a residential project developed by Vasavi Housing. 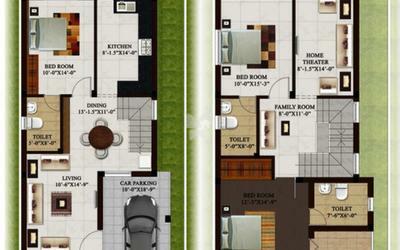 The project offers very well designed residential 3BHK villas. The project is well connected by various modes of transportation. The site is in close proximity to various civic utilities. RCC frame Structure with chamber bricks. Living, Dinning, Kitchen and Bedroom : 2*2 Vertified tiles. Toilets: Ceramic Tiles of 7 ft for walls and Anti Skid tiles for floor. Doors: Main Door: Frame will be of Teak wood and moulded skin Shutter with melamine finish. Other Doors: Frame will be of country wood and door will be of Flush Shutters with enamel finish. Bathroom and Terrace Doors: The Doors will be of flush shutters with enamel finish on the outside and PVC lamination on the inside. Switches: Anchor roma or equivalent. We are a Chennai based Property Development entity having our presence since 1993. A long cherished vision of providing quality homes at true value fuelled us into making our first step into the property development scenario. Today, 19 years later, we have delivered over 50 successful projects, each an industry benchmark for quality, effective space management and asset value. Each of our projects were well received by our customers, who have in turn recommended us to many of their friends and relatives. Since we cast our first stone, our motto has been to constantly endeavour to deliver the very best to our customers - That too, on time, every time. That fact that we have quite a few projects situated close by in one of the city's most popular locales speaks volumes about our dedication to set benchmarks in total customer satisfaction. Yes, the pursuit of excellence is a never ending journey for us at Vasavi Housing Infrastructure Limited.